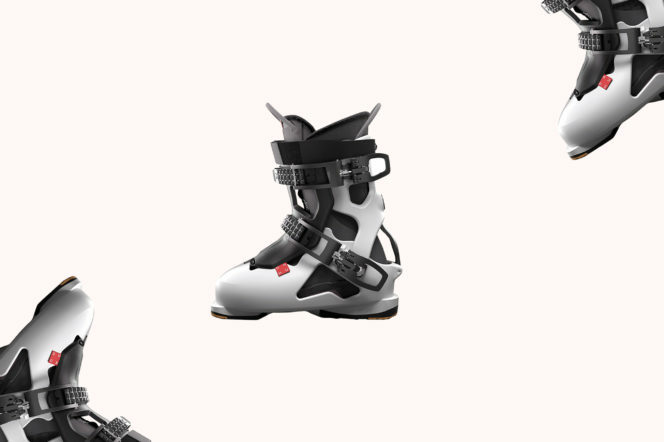 Dahu do ski boots like no-one else. From the brand’s beginning, they’ve imagined new ways of experiencing the world’s mountains, and this marriage of technical ski shell and luxurious winter boot is truly something special. Just a few of the space-age boot’s features: A Grilamid polyamide composite shell; A 6082 Aluminium Power Beam; Micro-adjust buckles; Interchangeable heel plates and a velcro power strap. Cool. 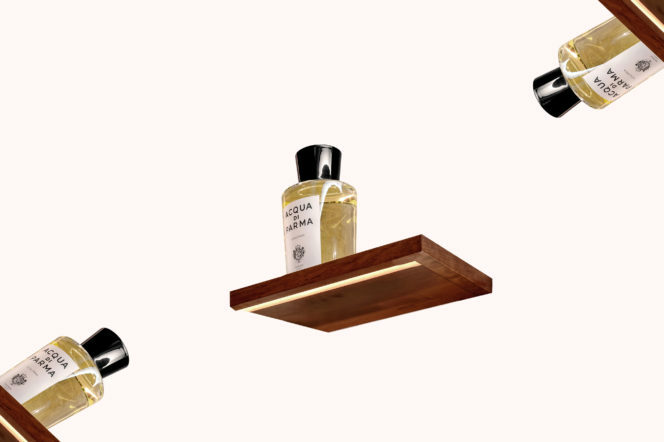 Upon heading to Selfridges for a haircut earlier this week, it struck us that the Acqua di Parma Barbiere looked incredibly at home amongst the clothes rails and perfumery concessions. It’s a wonder they haven’t set up shop here sooner. Wood-panelled walls and vintage barber chairs welcome you into the experience, where treatments range from an Express Beard Trim to a Prestige Shave. 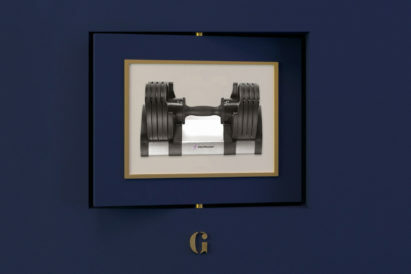 And the brand’s products, too, are on offer — to ensure you look as good for the foreseeable as you do when you leave the department store. 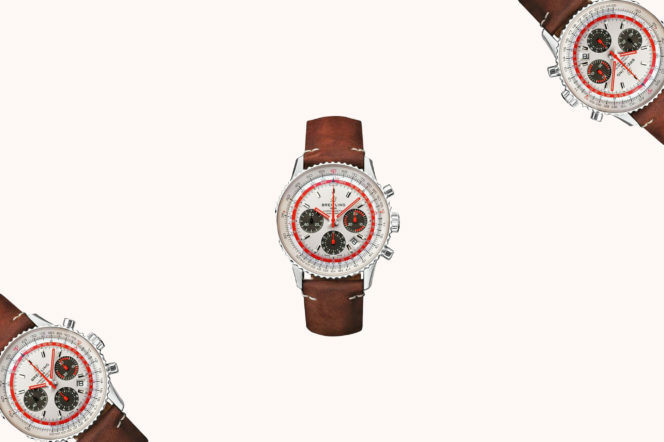 Breitling recently launched its first capsule collection – the Navitimer 1 Airline Editions – celebrating the brand’s important role in the golden era of aviation and some of the most emblematic airlines of that time. The collection took off with Swissair, and the second airline to join the team was Pan Am. Now these iconic carriers have been joined by TWA, whose aircraft were a familiar sight in the world’s skies throughout much of the twentieth century. If you struggled your way through January without the help of any cosmetic aids, ensure you don’t fall into the same trap this February. 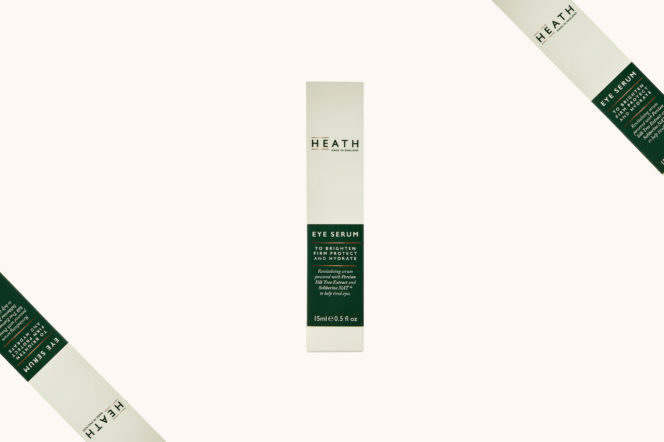 From Heath, this eye serum cools and supports hydration around the eyes, protects from the harmful effects blue light, and reduces the appearance of puffiness and dark circles. 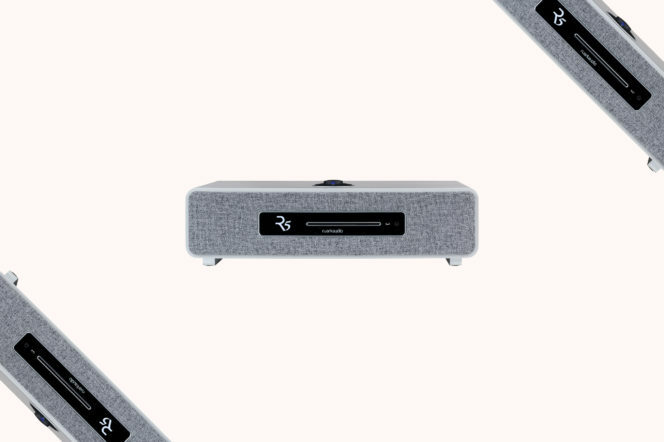 If you like your speakers connected, then Ruark have just answered your prayers. Whether you want to connect a turntable or TV, the new R5 has you covered. 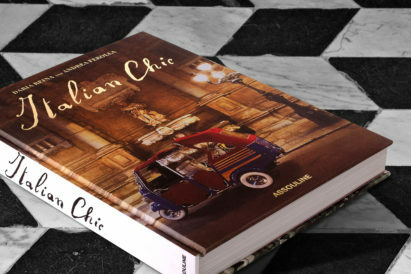 Because your aprés-ski lifestyle doesn’t have to end when you get home from the Alps. Le Creuset, kings of kitchenware, have created one of the coolest fondue sets we’ve ever clapped eyes on or dipped cheese in — all orange enamelled cast iron and wooden-handled forks. 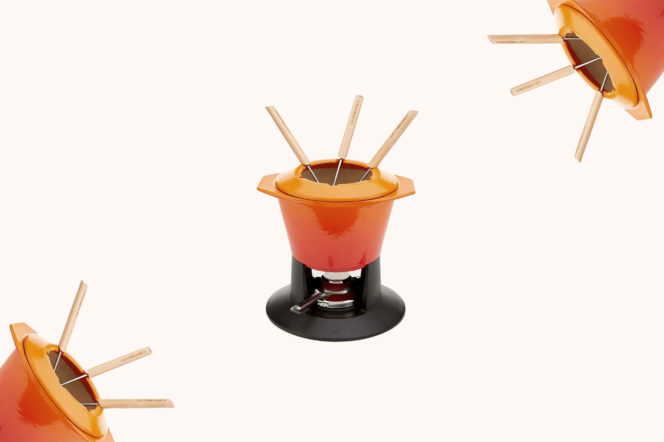 For meat or cheese, there is no fondue pot better, so pick one up now and ensure the cheese doesn’t stopped flowing just because you’ve skied your way home off the slopes. 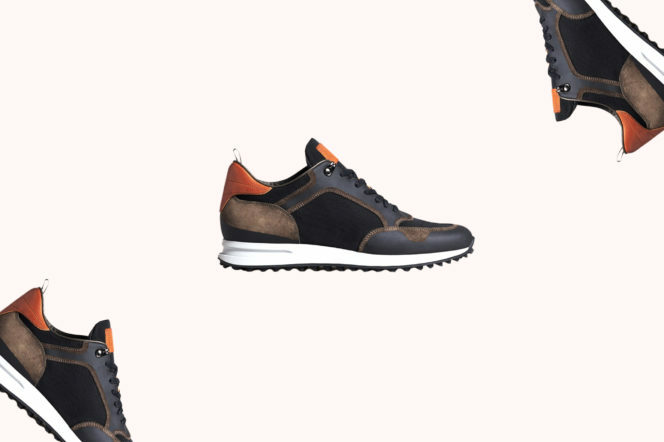 Dunhill’s Radial Runners are the two things that every pair of sneakers should be: Stylish and practical. Crafted from a blend of Italian technical nylon, suede and cowhide trim, the shoes feature a signature sole and heat bonded tape around the toe to ensure you stay on top of both fashion and function for many days to come. 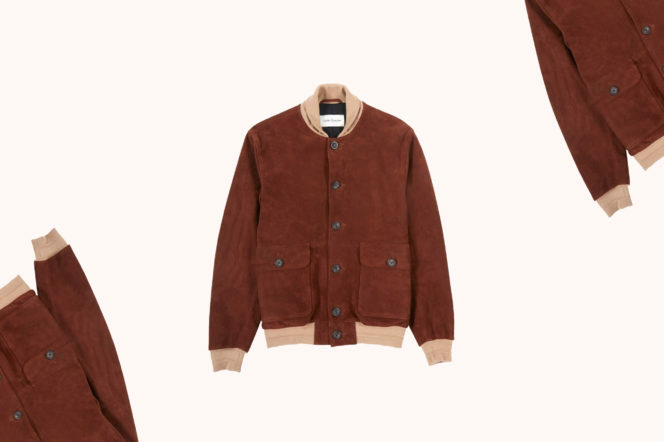 Cut from super soft goat suede hide, this Gandy Bomber is an elegant, modern take on the classic flight jacket. With its two large button-down patch pockets and folded contrast collar, the jacket is cut slim to further update the classic jacket for modern times. Perfect for the transitional weather Spring is set to bring. 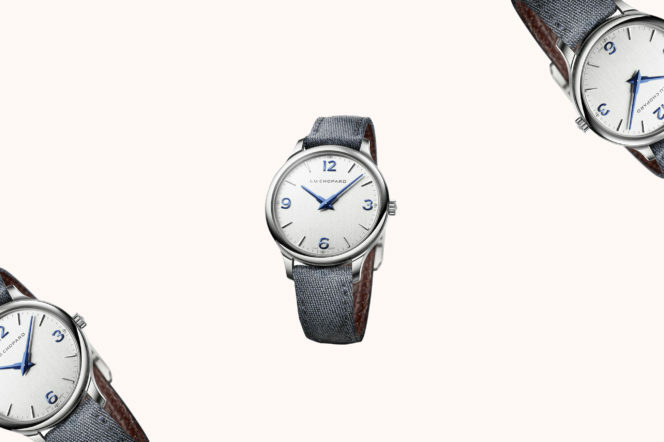 With its steel case, silver-toned dacron finishing dial with large blued numerals and blue cashmere fabric strap, the new L.U.C XP model radiates casual elegance and a powerful personality. Equipped with an original ultra-thin automatic movement, entirely developed and produced in the Chopard Manufacture workshops in Fleurier, this timepiece embodies a perfect blend of modernity and reliability. With ski boots and Dunhill sneakers already running into our Editor’s Picks this week, you’d think we had enough footwear. 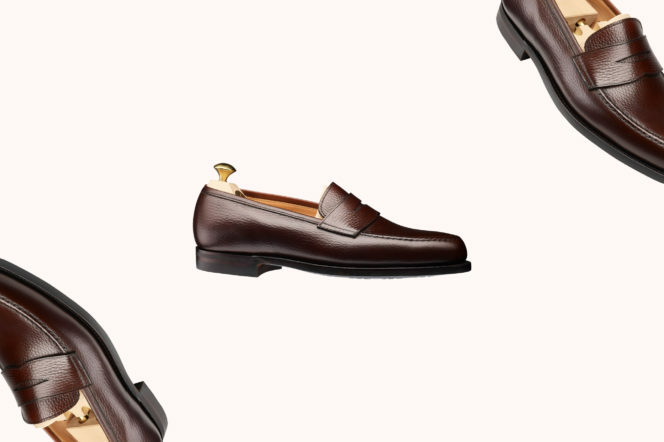 But who can blame us for wanting to including Crockett & Jones’ excellent Boston loafers? With American roots and connections to the original moccasin, these are the real deal — and the perfect pair to pull off the tricky winter loafer look. 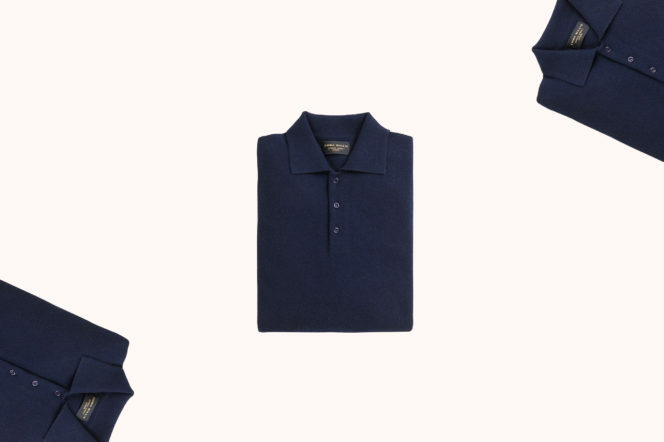 Like the loafers above, the polo shirt is a garment usually reserved for the summer months. Aside from layering, no-one shivers out of bed, looks out their frosty windows and reaches for a polo. That is, unless it’s one of Emma Willis’ cashmere knit long sleeve shirts. 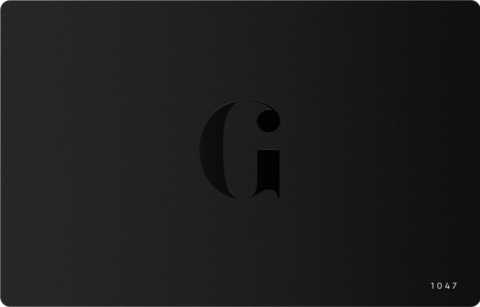 Sublimely soft and brilliantly warm, this is the ideal addition to your late winter wardrobe. And what better way to finish than with a dram? 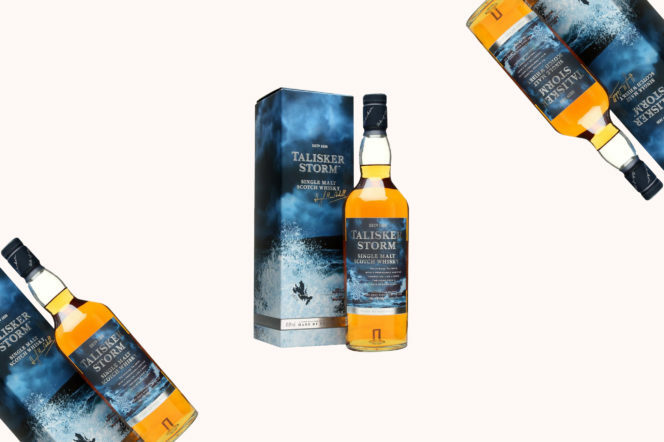 Talisker’s Dark Storm is is matured in heavily-charred oak casks for an intensely smoky flavour, designed to capture the wild, untamed spirit of a full-blown storm at sea. You may doubt a whisky can transport you into the froth and foam of a turbulent ocean — but then you clearly haven’t tried this Talisker.